Coroplast signs are a quality and cost effective sign choice and can be used for temporary signs, displays, advertising products and sales signs. Coroplast signs can help grow your business whether operating from home, a retail storefront, a vendor/ trade show and other promotional events. Coroplast signs come in many sizes and colours that will fit almost any sign requirements. Coroplast signs can be used as self standing signs, in standing frames and you can add grommets and use them as hanging signs. Our team of designers will help create a sign for you that will help in creating greater brand awareness and stay with-in your budget. Signs are an effective marketing tool to help increase foot traffic, create greater brand awareness of your business and introduce new products and services. A-Frame signs are a great choice because of their versatility. Our A-Frame signs offer a heavy duty steel frame painted black, has the ability to hold 2 signs, has an easy to carry handle and are a great portable marketing solution. You have the option to choose coroplast or aluminum with our A-Frame signs. Both options can be directly printed on or have durable high quality vinyl applied. We offer a HUGE selection of signs to suit almost any job including hanging signs, banners, parking signs, dock door signs, retail signs, illuminated signs, track letter signs, banners, table cloth signage and more! Our sign team offers 30+ years experience creating quality signs and installing vehicle and window graphics. We can also assist with your creative design if you require any design assistance. 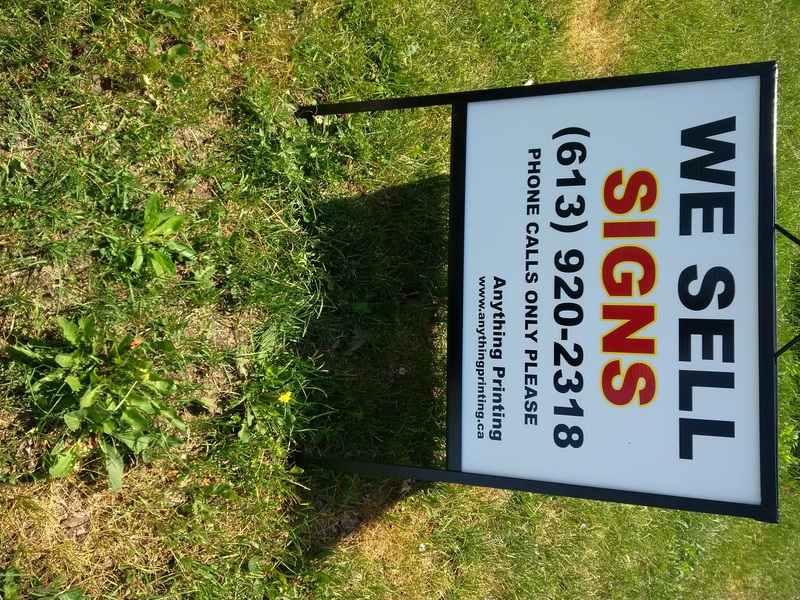 Contact us with all your sign needs sales@anythingprinting.ca or visit our Anything Printing Website for more information. Here is another example of the Anything Printing team going above and beyond for our customers. We received a call this Monday afternoon at 4pm from a customer in the GTA region. They were looking to get some coroplast signs printed and their order was very specific and time sensitive. Although we close at 4pm we worked with this NEW customer until 9:30pm Monday night to arrive with a desired graphic design, sign quantity and delivery framework. The end result is we were able to have this customers order processed at 9:30pm Monday night. The order will be printed Tuesday morning and shipped Tuesday afternoon for Wednesday morning delivery. Say WHAT, signs set-up, printed and delivered with-in 24 hours. Yes we did! A true testament of how much we appreciate our customers and the opportunity to build a new relationship. Supporting a local business could be one of the best things you can do for your business and one of the best partnerships you ever made. If you’re looking for printer cartridges, a printer, printed marketing materials, promotional products, trade show products, signs, direct mail or design services? We’d like to help! We offer next day delivery throughout Canada on in-stock products. 80 ways to BOOST your brand awareness and fast! Use your car or truck – You can follow Nascar’s lead by covering your vehicle with vinyl wrapping or magnetic signs that advertise your business. E-mail blasts- Create an eye-catching e-mail newsletter that piques people’s curiosity and encourages them to subscribe. Calendars- Create a promotional calendar featuring your products and other information about your company. Outdoor advertising- Billboards and signs can direct people to your business from a unique location. This could include an ad at your local sports area. This prominent piece of advertising is both a billboard and a QR code. Give back to the community- Volunteering or donating ensures that hundreds if not thousands of people will hear about your business. You can volunteer as part of a non-profit organization or offer your product or service to an event or fundraiser. Sponsoring or volunteering at a non-profit event both helps out your community and enhances your company’s image. Sponsor an event – Support important events in your industry. Events where your clients or prospects go to learn, grow and socialize are excellent opportunities to promote your business. Write special reports, white pages, or an e-book – Electronic publications can be offered as an incentive to people who come to your website and provide their e-mail address. E-mail signature- Don’t forget to put your website URL (and maybe a short tagline or message) in your e-mail signature. You’ll promote your small business with every e-mail you send. Flash mob- This is a fun promotional stunt that people love. Organize volunteers to do a dance or other activity in a popular area at a specific time. Consider having someone videotape it and then upload it to Youtube. A dancing flash mob is a fun and unexpected way to attract attention from potential customers. Comments Off on 80 ways to BOOST your brand awareness and fast! We are happy to announce that we are now offering several lines of promotional products that are a great fit for almost any event or occasion. Choose from our selection of 10,000+ promotion products. 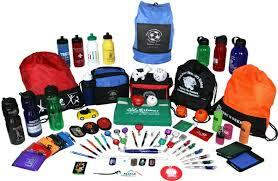 Most of our promotional products offer the ability to be full customized. We also offer a wide range of graphic design services if you require assistance with design of your products. Contact us today with your promotional ideas and let us help you spread the great word. 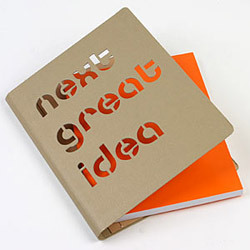 Comments Off on Now offering PROMOTIONAL Products!! !